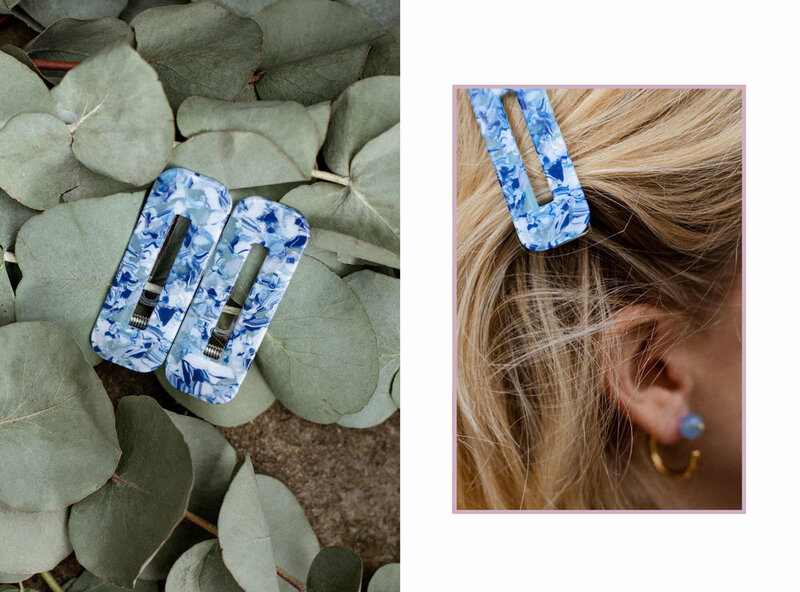 Hair accessories are back in a BIG way. I remember Mum and her sisters (she has four) wearing hair combs in the 80s and I had my very own selection of banana clips. I was very proud of my banana clips which would fan my hair out at the back like a prancing show pony. Then of course no one who was alive in the 80s and 90s would have escaped the hair scrunchie. I learnt how to make them and would spend hours stock piling mounds of colourful ties ready to be sold at school for charity. It was quite the enterprise! Alas, the Millennium saw a barren period on the hair accessories front but they are BACK and in more variants and styles than ever before, almost. Of course, like anything to do with fashion, there is a huge range of price points but here we are showing you the best of what the high-street has to offer. If it is more designer, one-off pieces that you are looking for then Fenwick of Bond Street always have a wonderful selection of hair candy.